Before I start, I understand that GMS is not responsible for the production of most of the content and updates; that is KMS's job and GMS is a distributor of sorts, although we're all grateful for the content that GMS does produce on it's own. Keeping that in mind, I do understand that the staff of GMS has had meetings with the KMS staff sometimes to discuss things. 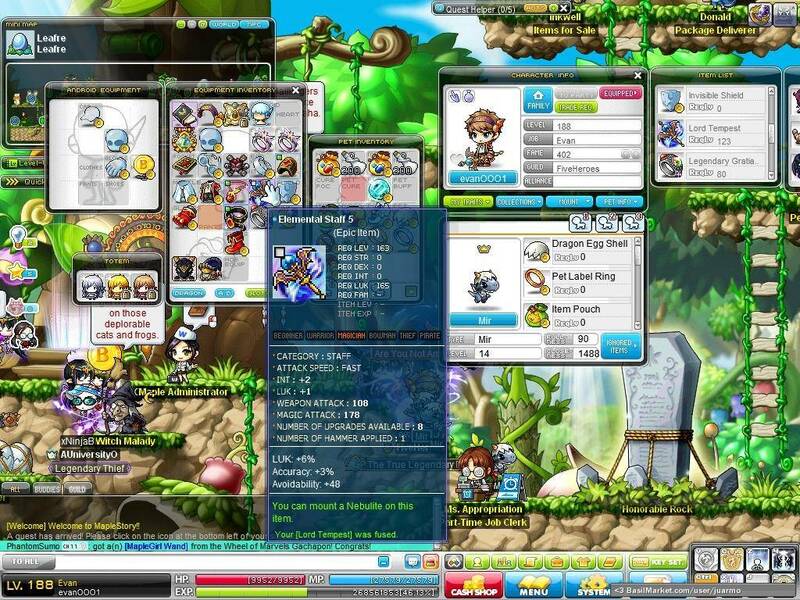 Most of the MapleStory community is discontent with the game's "pay-to-win" aspect, other than the people already at the top profiting off it, people that treat it as a chat room, and Nexon as a for-profit business. From a business perspective I must admit: the implementation of the potential system, and the sale of potential reset cubes in the Cash Shop really was a bold yet profitable move for Nexon. The same goes for all of the equipment safety scrolls and such. On that same token though, equipment upgrade means purchasable in the Cash Shop seems to provide a large portion of the sales that occur, though I have no numbers to back up this claim. There have been small changes, such as the tier-up system having better chances and cubes dropping slightly more frequently, yet there still has not been the change that many players have been looking for. 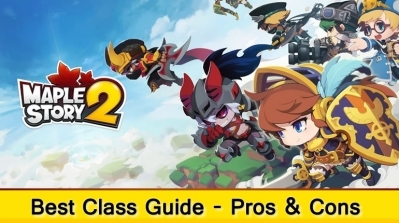 In a way, it seems fairly obvious that cubes and scrolls provide simply too much income for Nexon to consider changing their approach. 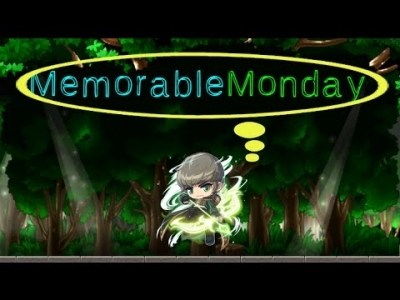 Since ideas and change concerning this seem to come so slowly, I thought that perhaps we, the community, could take it into our own hands to brainstorm ideas that could increase Nexon's income such that it would cover most of what cubes and other upgrade items would have given them. Of course it seems unreasonable for us to work as their marketing team, but I don't really see any other choices if the company stands so firm about keeping this game as "pay-to-win". Also, I have not found a way for these ideas not to simply be abused and used for more profit on top of what the cubes and enhancements already provide. 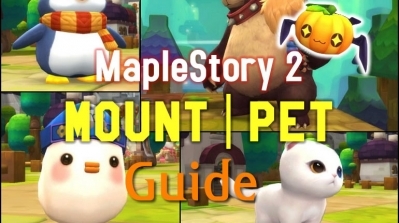 In any case, in short: I think that if we thought of some other major ways that people would be interested in spending money on this game, we could make Nexon inclined to allow cubes and safety scrolls to simply be a part of the game, and not the Cash Shop. If GMS can't implement the changes on their own, they could present the ideas to the KMS team at a meeting of sorts. One of my ideas was to remove permanent duration equipment covers entirely, so that people do have to spend money to keep their looks the way they are. To me, it seems that it was the original intent of the Cash Shop! Also, an increase in the price of appearance Fusion Anvils as well as including much more fancy/awesome looking under-leveled equipments in-game would be a very welcome change. I only found one knuckle appearance (Blackbeard's Knuckle) that I was interested and happy in fusing with my current weapon, which I did end up doing. People should be able to put in time and be able to produce results by PLAYING THE GAME, Marcella255. I understand "premium aspects" as things that are aesthetic-oriented, or time saving; 2x exp coupons double your exp, so you level in 1/2 the time. That's reasonable. If you've really played this game for end-game, you'd know how many cubes are needed to even be able to beat up Magnus on normal mode. It's not realistically feasible to do this in game, and as Its2Sharp4U said, there are mechanics related to damage that aren't even available outside of the Cash Shop. 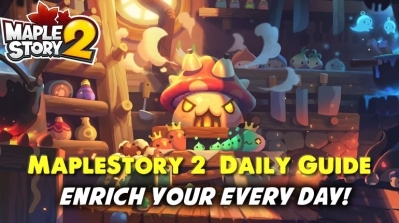 If Nexon is going to do this, they may as well call themselves F2P, but then have a paid membership available for extra content like Runescape or something. At least then it would be understood and clear what the intentions are. Back on track though: My thoughts on temporary items was a suggestion. I'm not in charge, nor did I think it was the most effective thing. It was a thought. I've posted this on basil as well, and someone suggested promoting the permanent style boxes even more, and having more attention there. I think that's a really good idea as well. 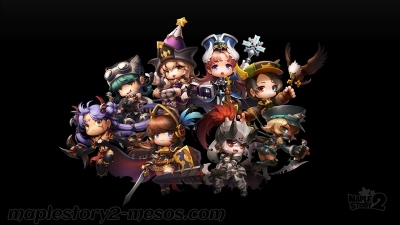 Could We See A Better MapleStory Game In Future? 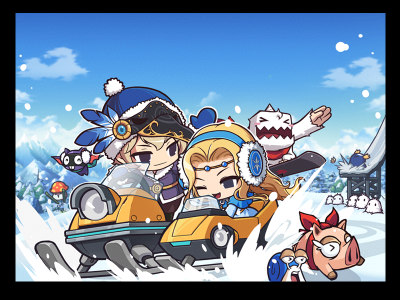 As an old ms player, I want to say that Maplestory concept have lost through time, I can't find more fun and excitement in this 2D side-scrolling game. And I think what has Nexon done to this game is not always the good things. 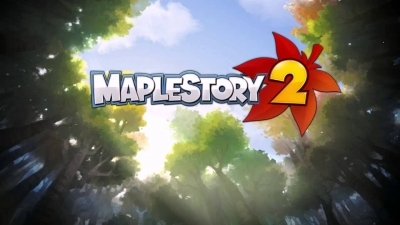 I am hesitating whether should I recommand MapleStory to my friends.